Ever fancied doing something truly terrifying but wonderful at the same time – well now is your chance! 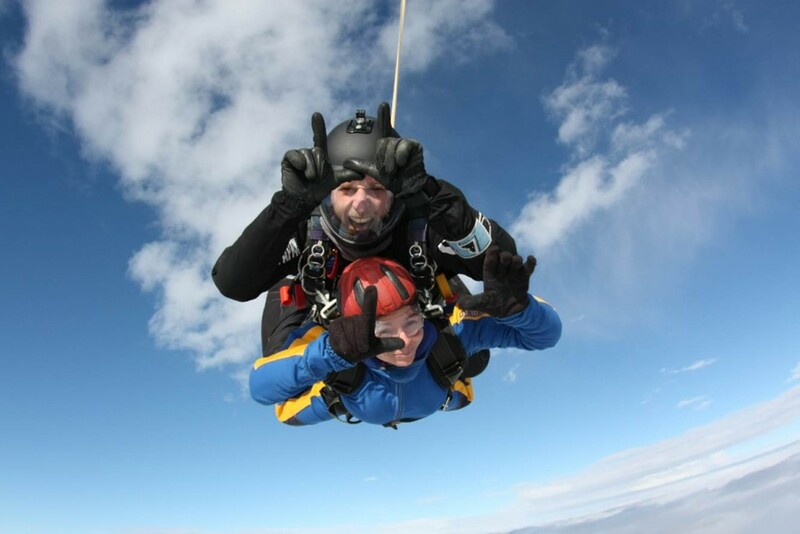 Why not sign-up to take part in one of our Skydiving Experiences. Following a short pre-jump briefing, you will experience the thrill of freefall from 13,000 feet and even learn the basics of steering and landing a modern ‘square’ gliding parachute, while securely attached to a highly experienced instructor. We can you book you in on a date that suits you so please contact us at zoe@alexswish.co.uk to book your place now or to find out more details.